There is no greater challenge to a man’s personal integrity, a husband’s covenant commitment, a father’s example, or a brother’s burden to be his brother’s keeper than knowing what not to touch. Life testifies that mistakes made in this context, touching the wrong thing or being touched by the wrong person, can alter a man’s life, his relationships, his future, or even his eternity. Every man needs to know how powerful touch can be and its intoxicating effects on his manhood. No other area of his life will impact him more. Every man must learn the lessons necessary to avoid the mistakes of those who have gone before him. This is not a new challenge even though it appears to be more prevalent today than ever before. The point is that many young men today have never been touched in ways that strengthen their character, establish their identities, affirm their manhood, and preserve their destinies. Endangered Masculinity speaks to the very core of this reality. It seeks to guide men through the spiritual and cultural snares that cut at the very heart of manhood or the deceptions that diminish his awareness of his authority and role as a man. 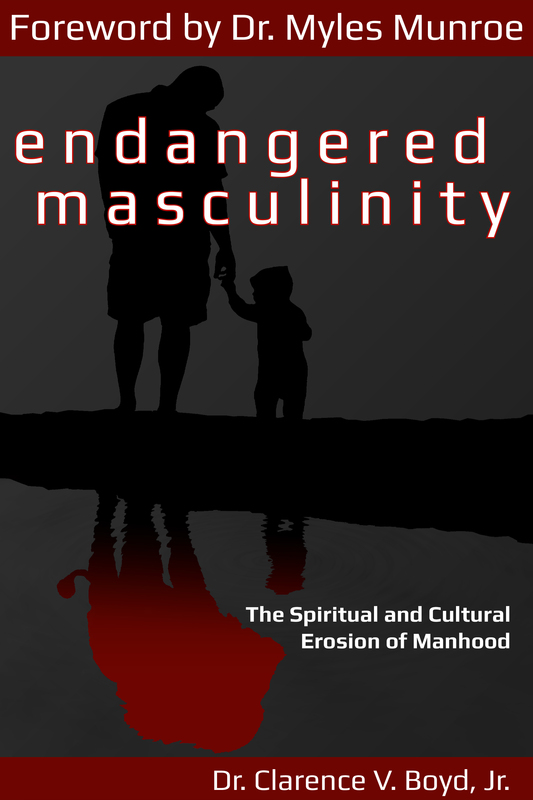 Through this workbook, it is hoped that men, young or old, will once again discover the truths about their manhood and commit again to rise to the challenges associated with being a man. This workbook provides men with insight enabling them to find the biblical foundations upon which their identity, purpose, and authority rest. Upon completing this study, it is hoped that each man will have a revelation of his need to know his Heavenly Father, an impartation of his identity, and a sincere experience of his authority and his sphere of influence.